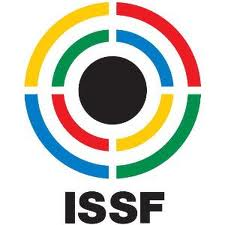 How do I get into the sport of Pistol Shooting? Glen Innes Pistol Club is such a club. OK, so how do I join Glen Innes Pistol Club? The first step to joining the Club is to come out for a visit and introduce yourself. We meet every saturday between 11am and 3pm. For our exact location click on the Location tab at the top of the page. Alternatively you can click on the Contact Us tab at the top of the page to view our contact options. 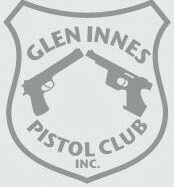 Please feel free to download and print out this Glen Innes Pistol Club Membership Application Form in pdf. You can fill it out and bring it with you when you visit if you like. OK, what will I have to do once I have joined the Club? 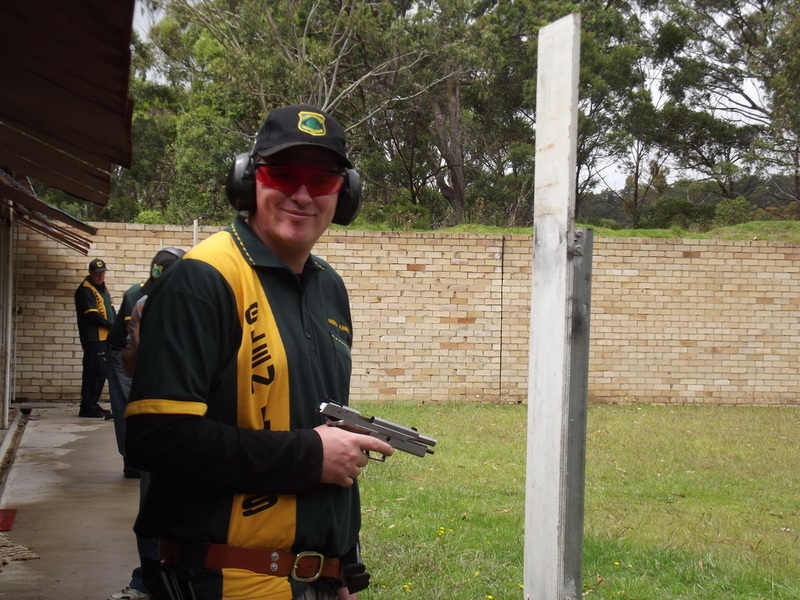 Once you have joined Glen Innes Pistol Club you will have to obtain a Category H Firearms Licence. I'm not sure how to obtain a Category H Firearms Licence. 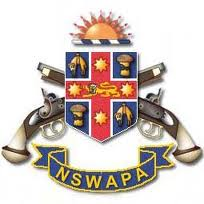 To obtain a Category H Firearms Licence you simply need to contact the Firearms Registry of NSW to get your firearms application paperwork sent to you. After answering some simple questions the Firearms Registry sends this to you free of charge. The Firearms Registry of NSW can be contacted a number of ways and can answer all questions pertaining to firearms legislation. So now you know how to get started what are you waiting for.